Volkswagen Protection Plus at Capilano Volkswagen in North Vancouver. Volkswagen strives to always keep you safe, on and off the road. That is why we offer Volkswagen Protection Plus®. Each protection plan contains a list of benefits for you and your Volkswagen. For starters, only Volkswagen Original Parts are used in any repair in the Appearance Protection, and it is fully transferable. Then, with Loan Protection, you have life coverage, loss of employment coverage, and much more to ensure your peace of mind for unforeseen events. And with the Vehicle Loss Privilege Program, Volkswagen will always be there to help in a case of total or partial loss of a vehicle. Even theft and negative equity fall into this category. 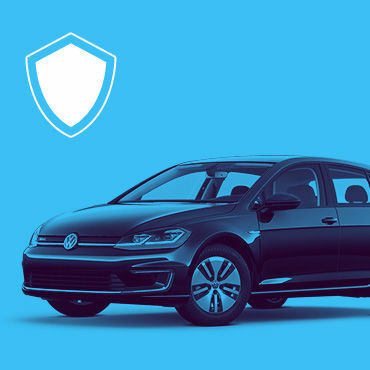 Volkswagen Protect Plus® is here for all of your needs.